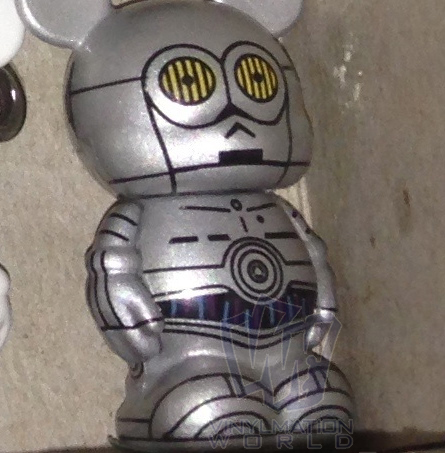 Over at vinylmationworld they have just displayed a picture that looks like a silver version of C3P0. This looks like it could be a E3P0 variant, like the silver one that C3P0 meets in Cloud City. 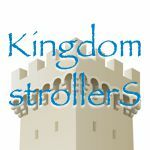 As World notes, this set has been out in Paris for a while and we haven’t heard any rumblings of a variant, so take this news with a grain of salt. It also might be any number of odd things that means it wouldn’t be more then a single version. Hopefully tomorrow we’ll learn more when the set is released at Star Wars Weekends.